Meet us in Nashville, ! 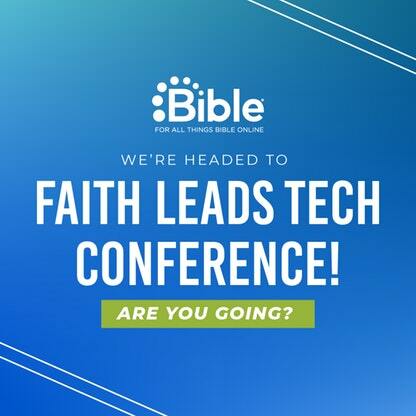 I'm headed to Nashville in a few days for the Faith Leads Tech Conference at the Lifeway Plaza. It's going to be an incredible time with some of the most innovative people who are utilizing technology in their mission to advance the Kingdom. If you're not already planning on it, I want you to consider making the trip to Nashville. Let's get inspired, learn, and share together with other ministry tech leaders. If you're not already registered, you can grab a last minute ticket for the November 9th conference here.